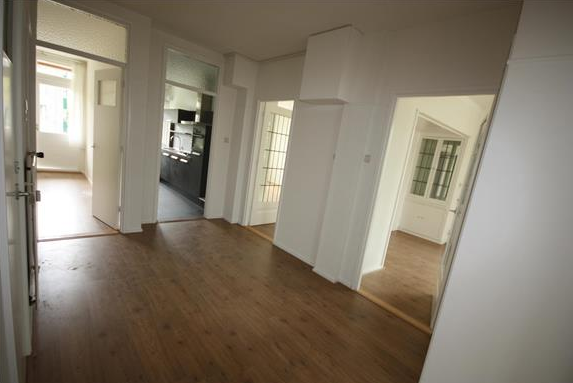 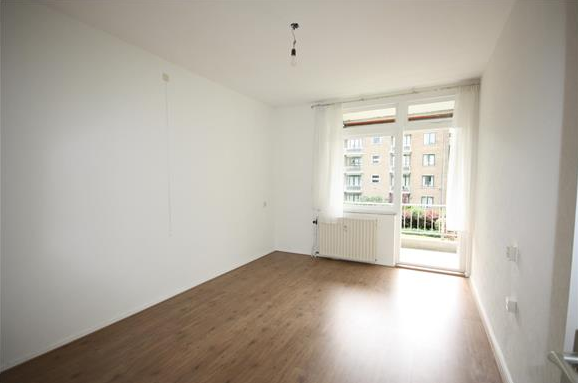 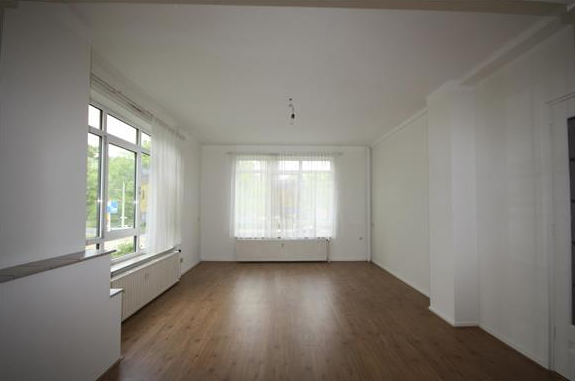 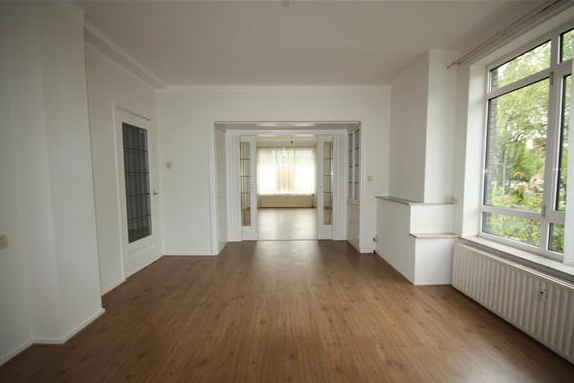 Beautiful, modern and well renovated four room apartment (with elevator) situated at a corner in the heart of the very desired and cosy Statenkwartier/Duinoord area. 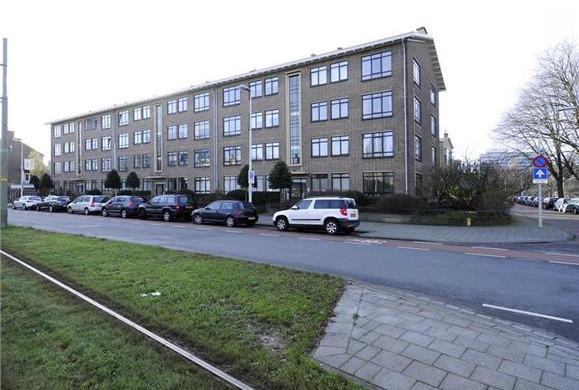 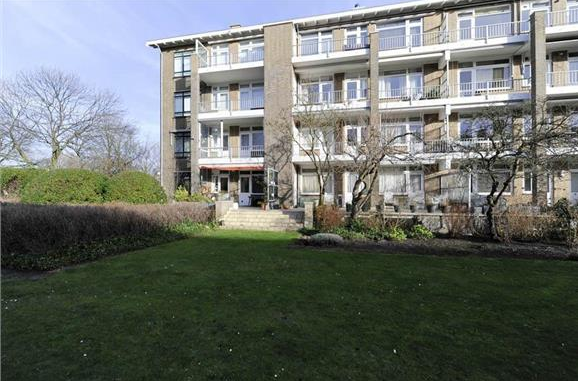 Located just walking distance from international institutions/schools (incl OPCW,Europol, ICTY, German/European School), two pleasant shopping streets (Frederik Hendriklaan and Reinkenstraat). 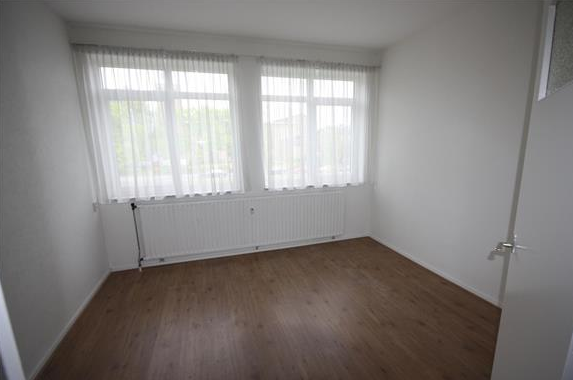 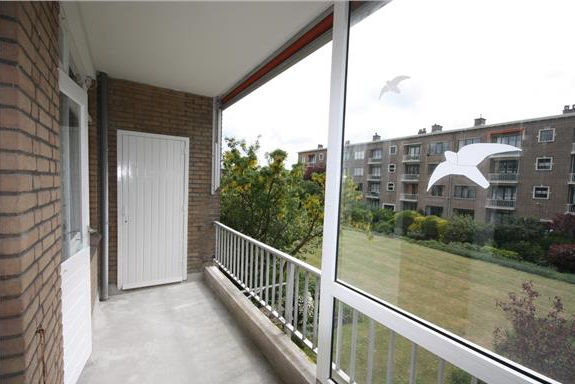 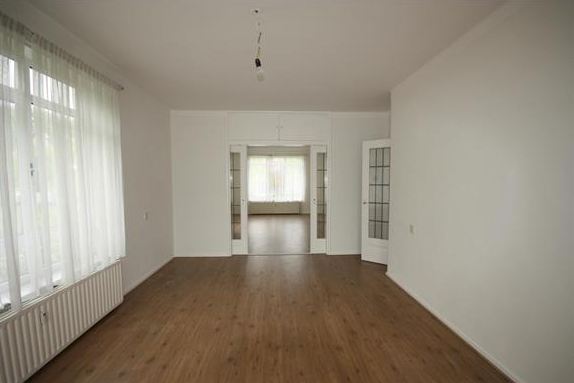 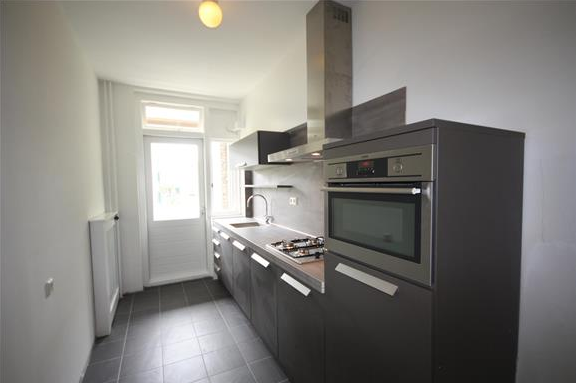 Respectively 10 minutes from the beach (Scheveningen) and the city center by road or public transport. 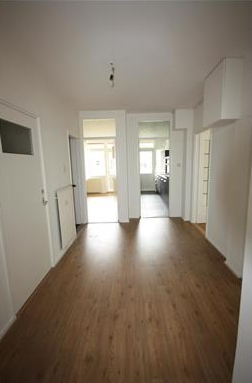 This is one of the very few more modern apartments in this classical area. 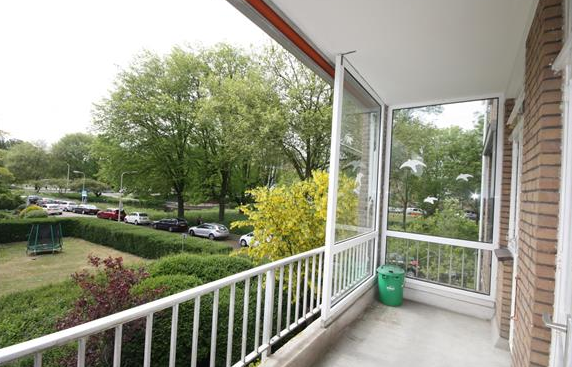 The apartment itself has a large balcony at the back. 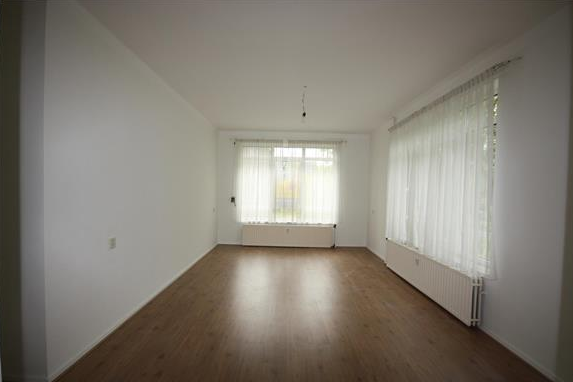 There are two bedrooms and a large living room ensuite. 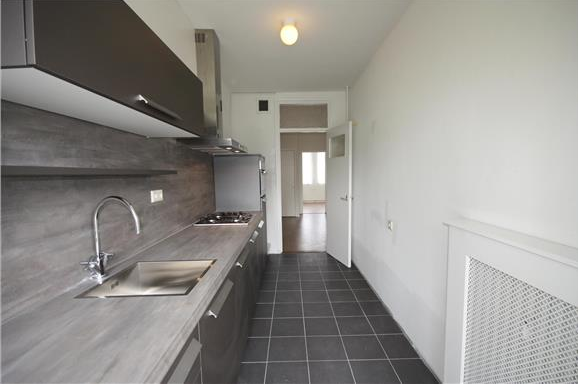 The apartment has a new modern open kitchen(incl fridge, freezer, gas stove, dishwasher and washing machine). 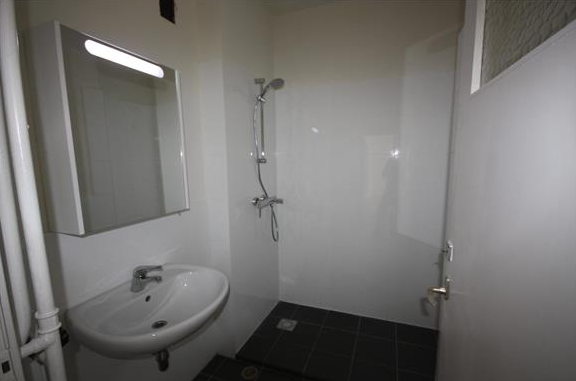 Also the bathroom (with basin and shower) is new. 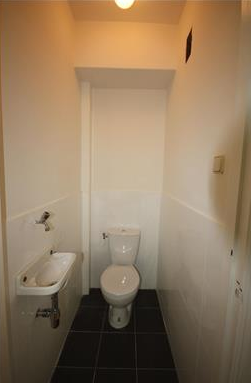 Separate toilet with faucet. 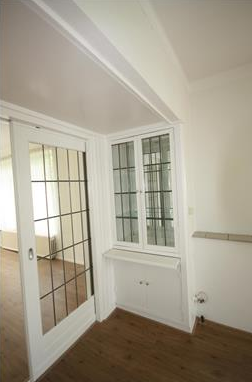 In the basement there is a private storage and space to stall a bicycle.